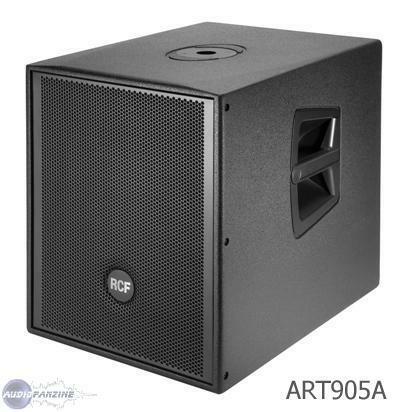 ART 905-AS, Active subwoofer from RCF in the SUB series. 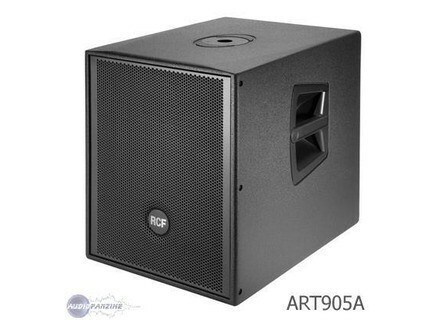 Product replaced by the RCF SUB 905-AS II.
" Very Content From Product"
" Excellent light and powerful product"
After a few hours one speaker produces AC noise at 50 Hz. I'm back again: I just got the third speaker and it's a BIG DISAPPOINTMENT because the problem is worse than on the second speaker! The 50Hz noise is actually louder and an additional hum can be heard. It's very strange for a subwoofer, isn't it? I'll go back to the dealer. I'm starting to lose my faith in RCF's quality control. I called the RCF representative and I was positively impressed by his commitment. He proposed me a solution right away. I have an appointment on Friday, HATS OFF!